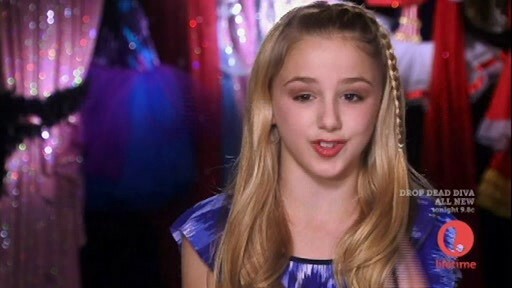 Dance Moms Episode 3 - "I Know What You Did Last Competition"
Do the Helen Keller, and talk with your hips. Wolf plays the dead grandparents card. Literally, he has a card. Real Housewives of New Jersey Episode 8 - "Best Friends for Never"
I don't want to know what she's planning on doing with those fingers. Ok, yes I do. 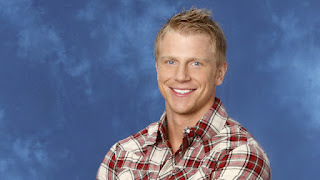 Sean Lowe is sweet Aryan perfection. "If there's grass on the field, play ball" and other charming witticisms. Real Housewives of New Jersey Episode 6 - "Uncivil Union"
Rosie Pierri shares the shocking news that she is a lesbian.